I’ll never forget my first trip to Roscoe’s Chicken and Waffles out in L.A. 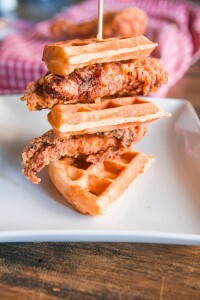 I had heard of chicken and waffles before but thought it was the strangest combo ever. To my surprise, they were the best thing I had ever had. I don’t eat them much but it’s always a treat when I do! 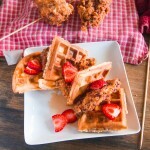 The savoriness of the chicken combined with the sweet maple syrup and waffles makes an amazing combo that goes great for breakfast, lunch or dinner! I’ve come up with my own version of these bad boys with a special seasoning blend, then frying them up in the cast iron skillet. For the waffles, I used my No Butter Buttermilk Waffle recipe and topped them off with maple syrup and some strawberries. 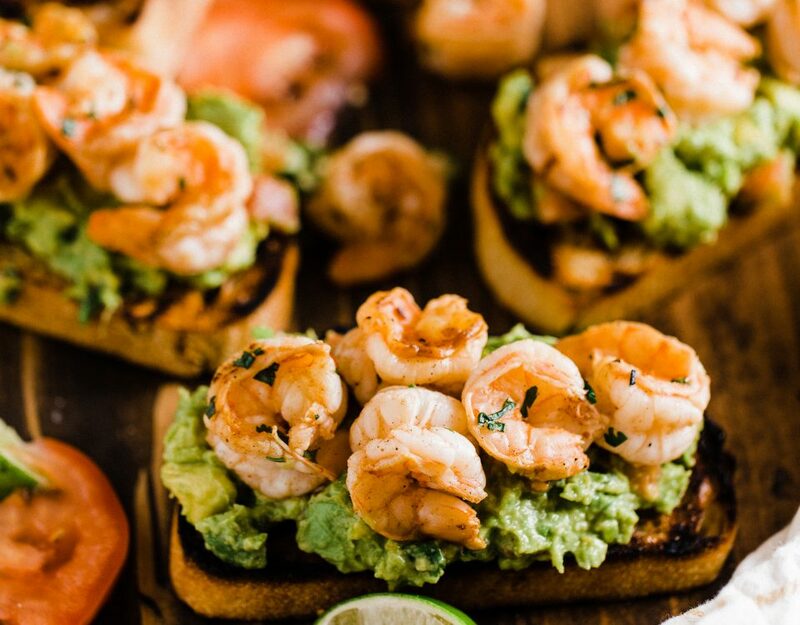 This isn’t the quickest recipe, but it’s worth the work put in, just get a head start so you’re note in the kitchen all day! 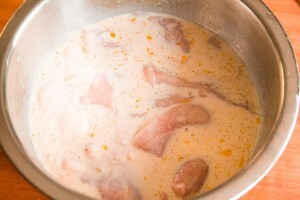 The chicken needs to marinate in the buttermilk egg wash for at least 4 hours, preferably 24(ish). What I recommend is prepping your waffle mix and chicken on the night before, maybe prep everything while cooking a super simple meal for dinner that night. Then next night, all you need to do is pull out the chicken and cook! Like always, this is a perfect recipe to get a whole chicken and quarter it. 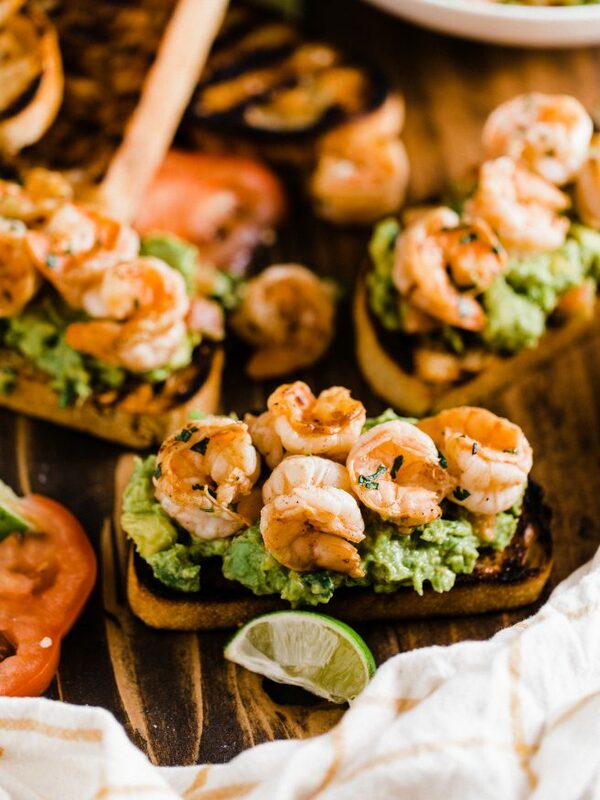 You may have a little left over in a serving of 4 people, but, it’ll save you money. And I’ve never heard of anyone complaining because they had delicious leftover fried chicken. You’ll want your oil heated to about 350°F or 177°C. 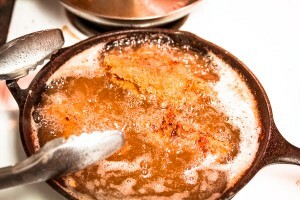 I place my skillet in an oven set to 350°F for about 10-15 minutes to make sure the oil is heated to the right temp. Takes out guessing work on my end. There is a few things you need to do to get this dish cooked. So make sure you have a station set up. 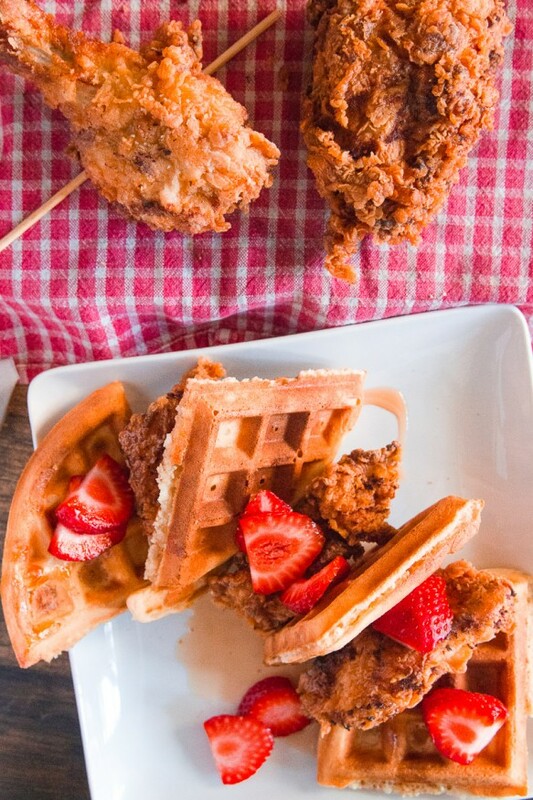 Get your chicken next to your pan, and get the waffle iron out next to the waffle batter. 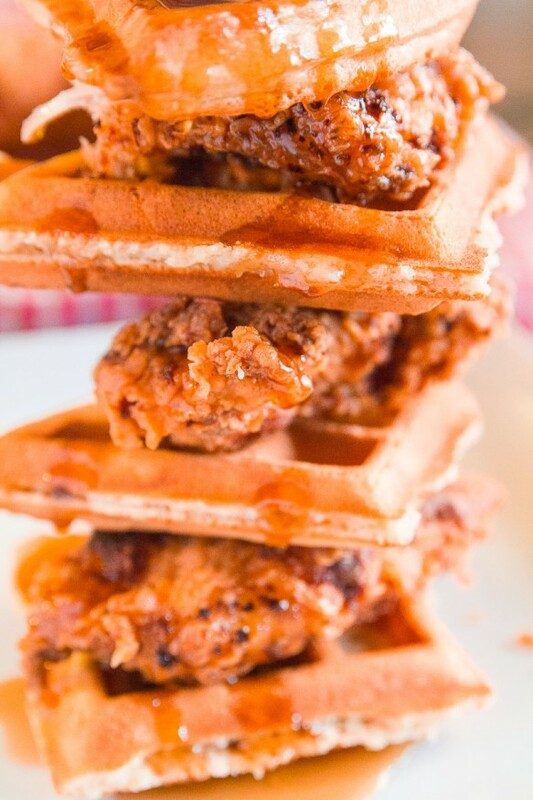 While the chicken is cooking be sure to cook the waffles, so everything is ready to eat at once! Add enough chicken in so that they can be about 1 inch apart from each other. 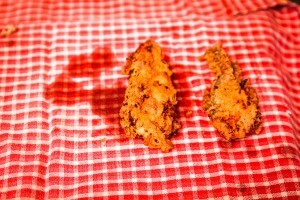 Putting too much chicken in at once will lower the oil temperature too much and will result in soggier chicken. 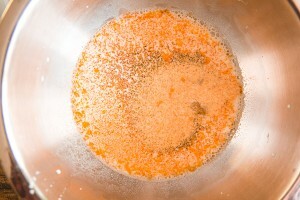 Then stir in the buttermilk, dijon mustard, all season, cayenne and garlic powder. If you're using a whole chicken, go ahead and quarter it. I also skinned the breasts and cut them into strips since they tend to get really big after cooking. 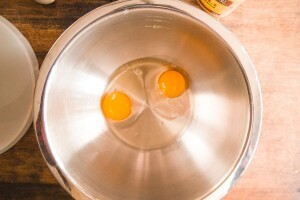 Add all the chicken into the mixing bowl, cover and let it sit overnight. Get the waffle batter made. 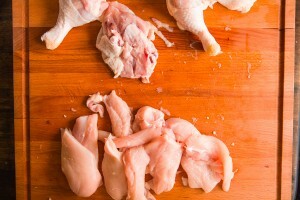 Get your chicken out of the fridge and get ready to start dredging. 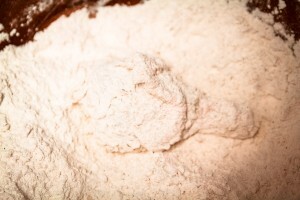 Add the chicken in the flour one piece at a time. Really get good thick dredge in the chicken. Turn the chicken a few times until you can't see any chicken meat. 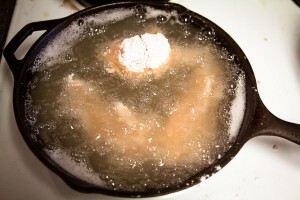 Take the cast iron skillet out of the oven and place on the stove at medium temperature. Add the chicken in. 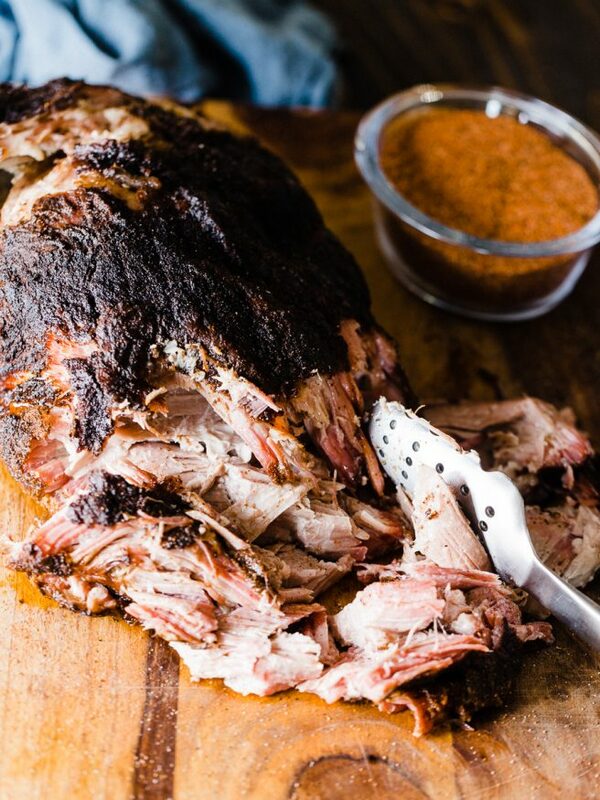 Flip once during cooking, The breasts should take about 10 minutes to cook, and bone in leg meat about 15-20 minutes. 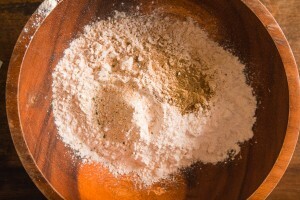 You want a golden brown color to the breading. 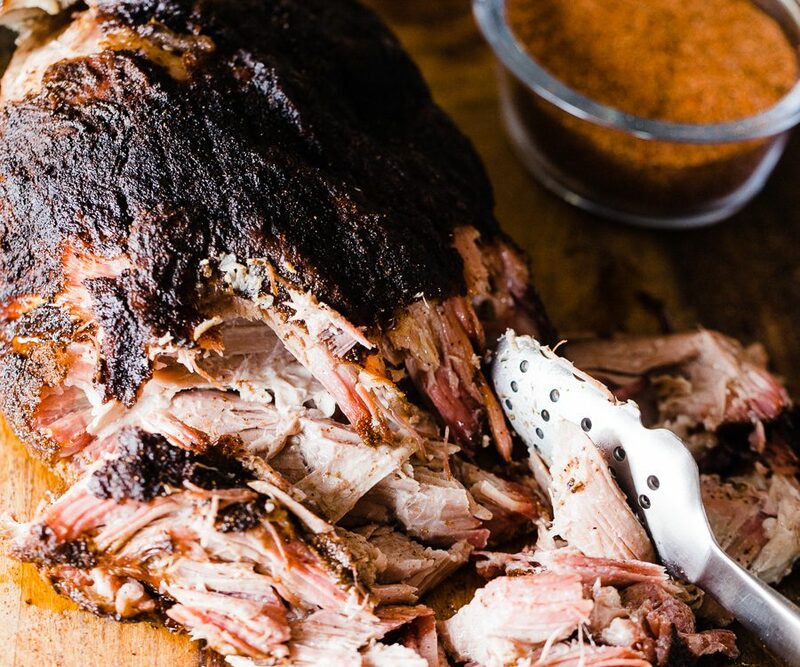 When in doubt use a thermometer to make sure the inner temp is 165°F (74°C). 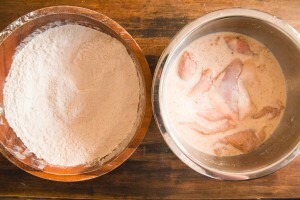 While The chicken is frying, mix the flour, sugar, salt and baking powder, followed by the buttermilk, vanilla extract, egg and oil to make the batter for the waffles. Cook the waffles towards when there's about 5 minutes remaining on the chicken. 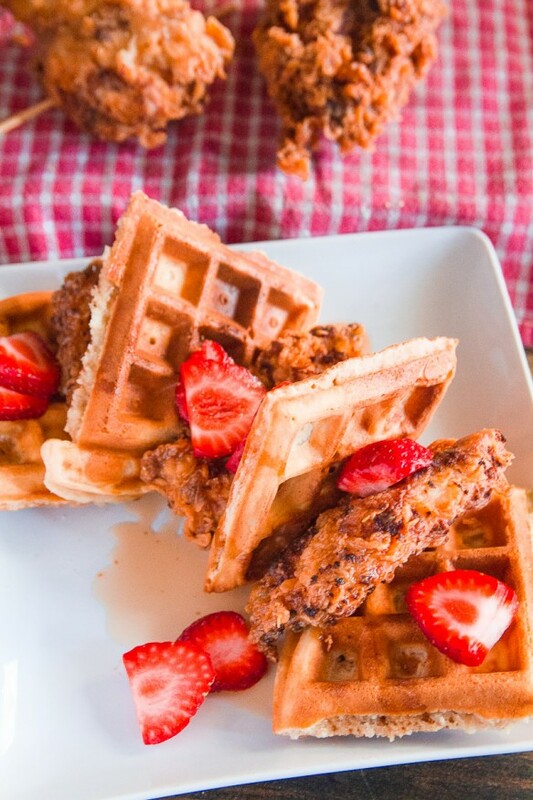 When you're ready serve, butter the waffles, top with chicken, strawberries, then drizzle with syrup. 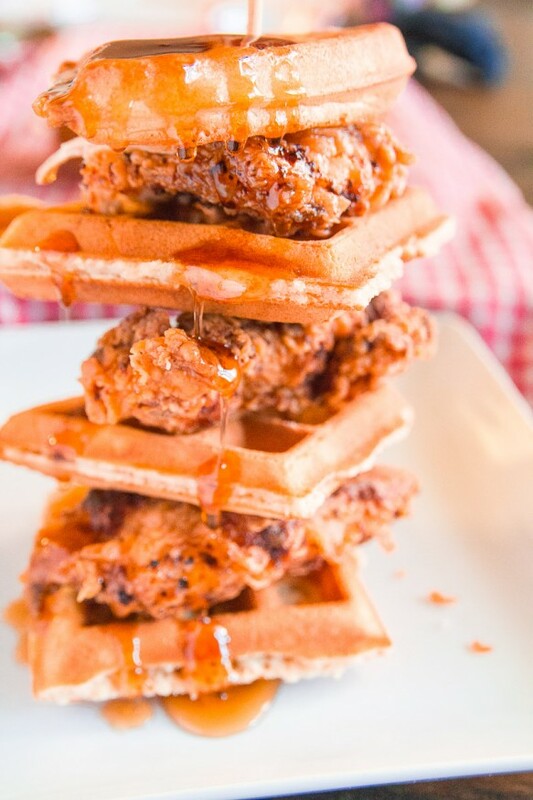 If you want to get fancy with presentation, I like to use a skewer and stack the waffles and chicken and let everyone tear it apart themselves!